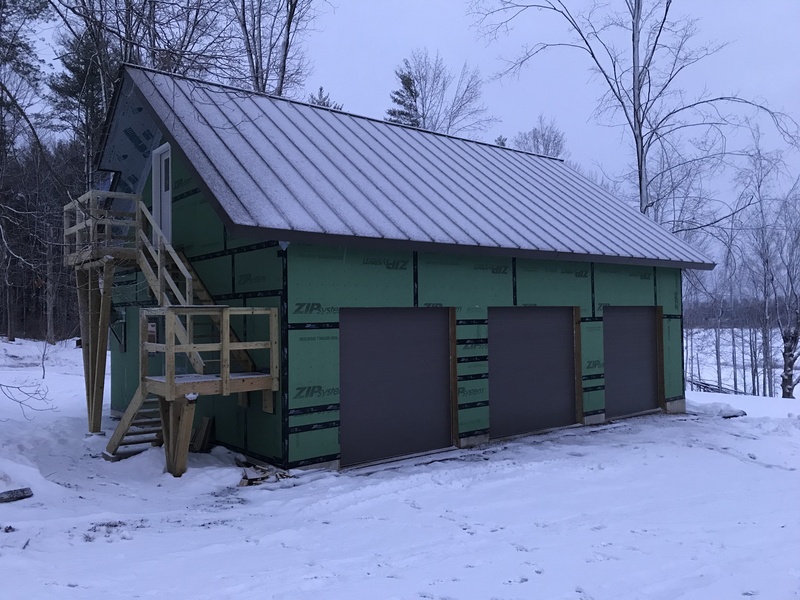 Here are some photos from a garage that one of our customers built. 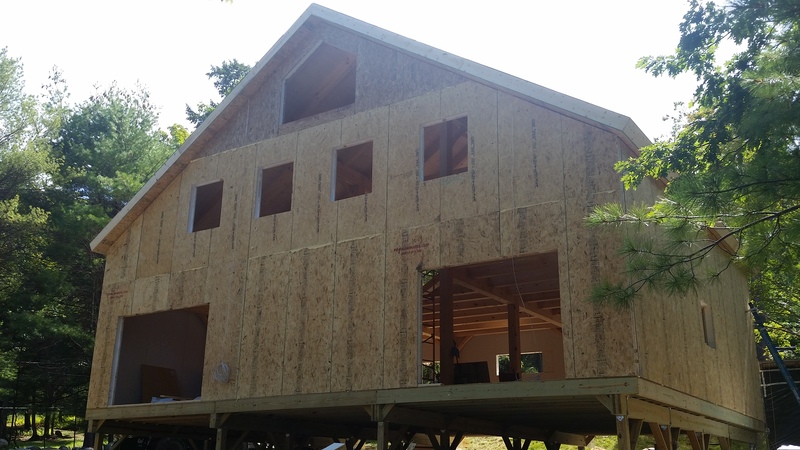 The garage is stick framed with a conventional truss roof. 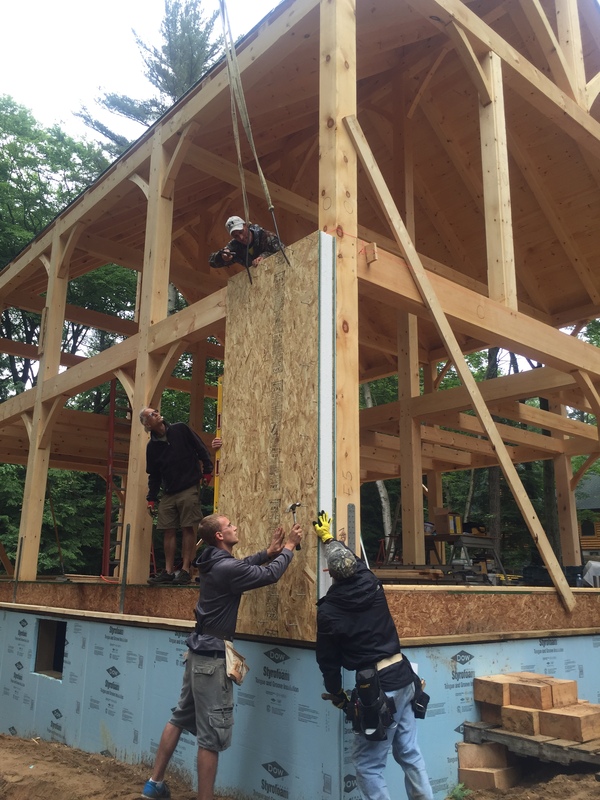 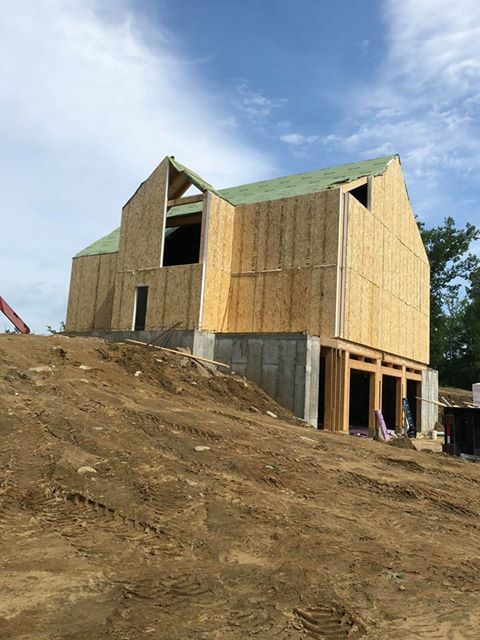 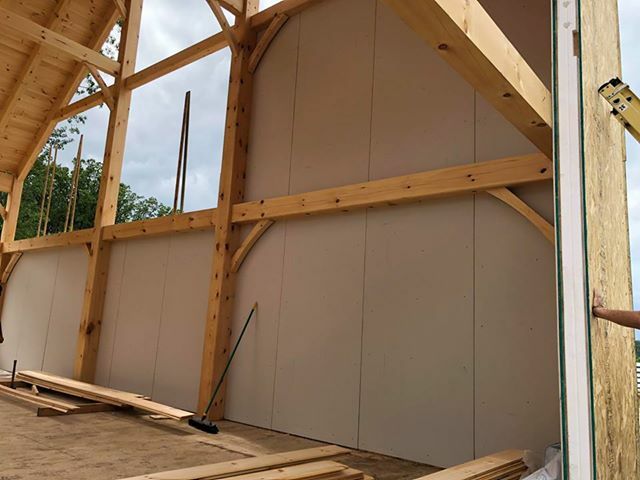 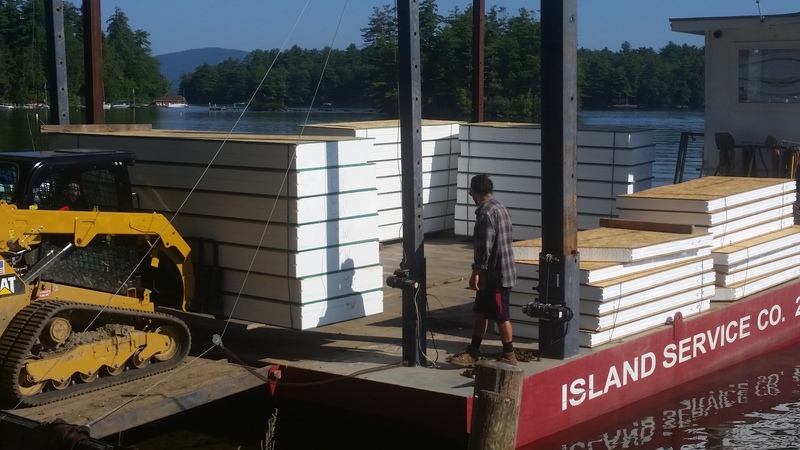 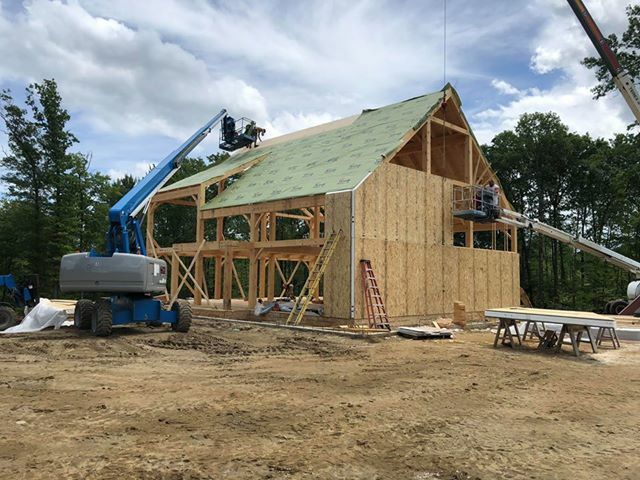 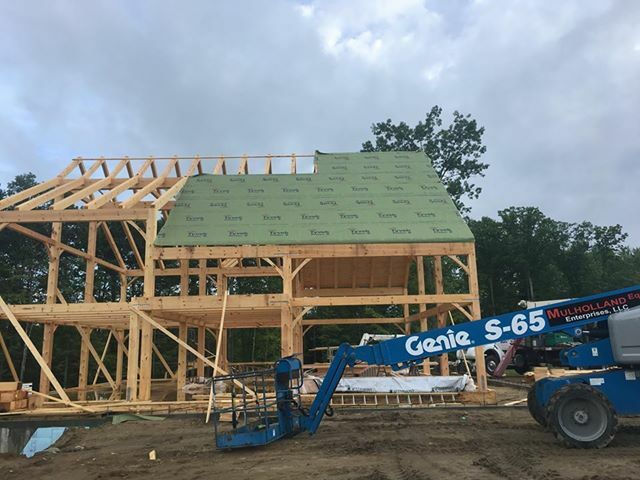 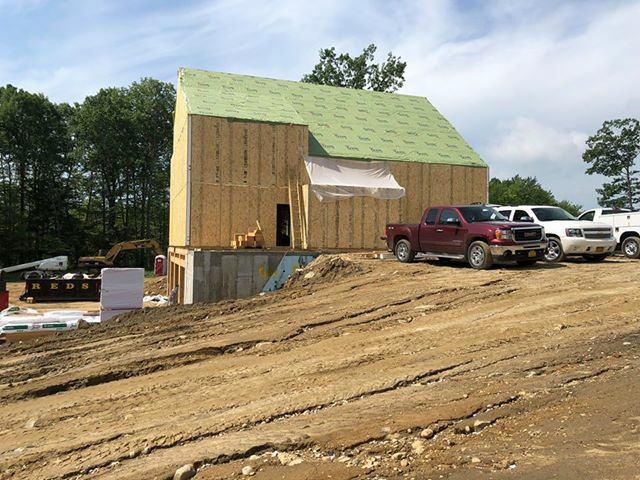 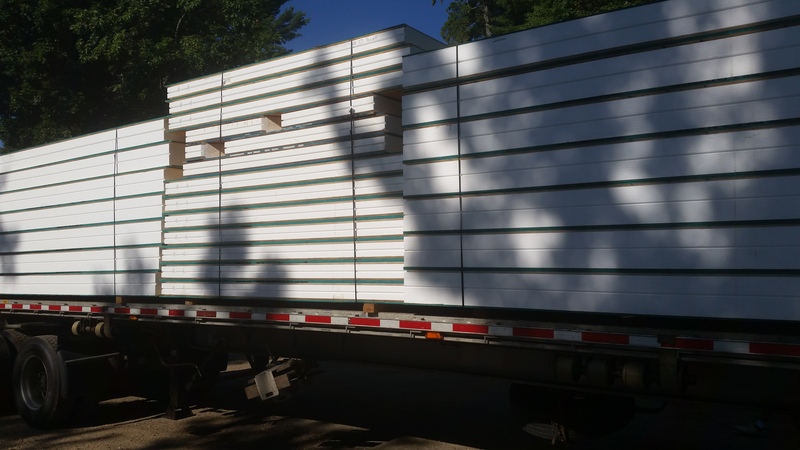 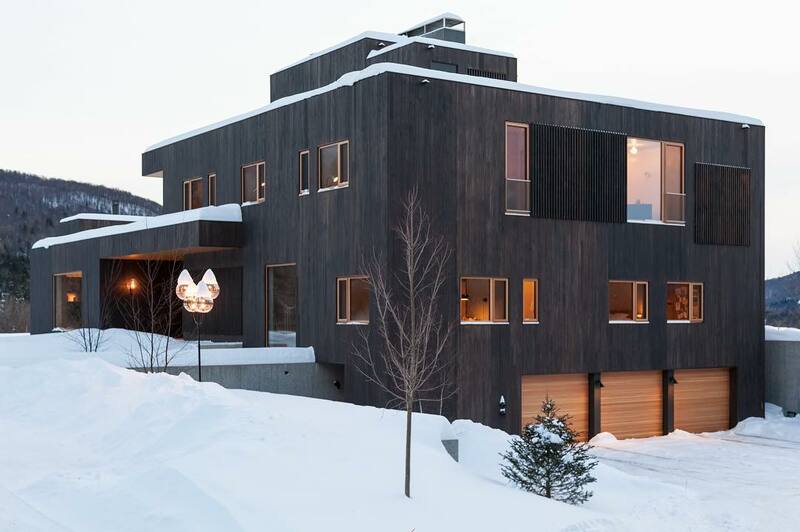 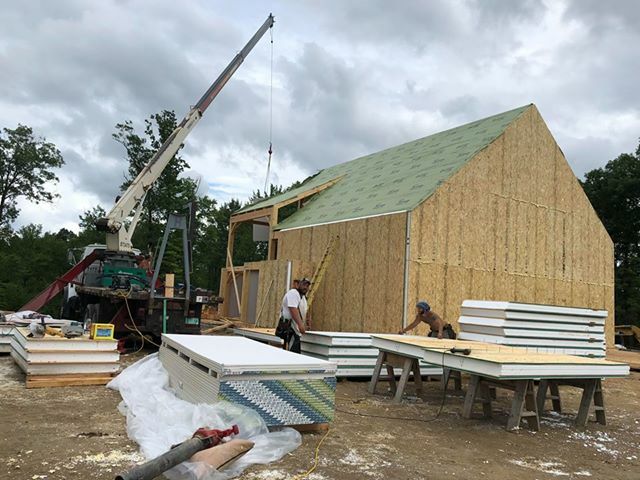 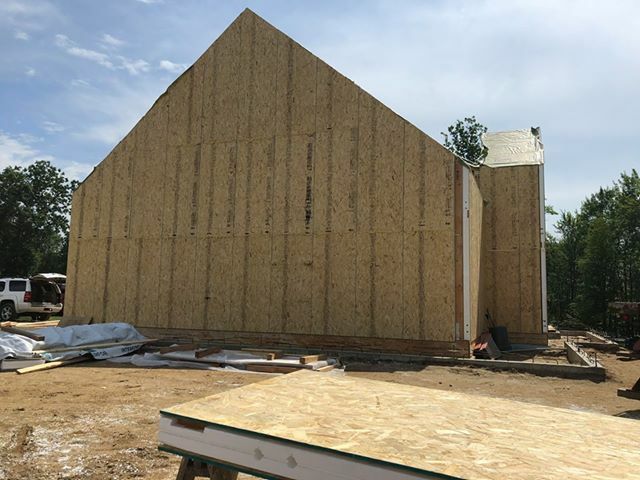 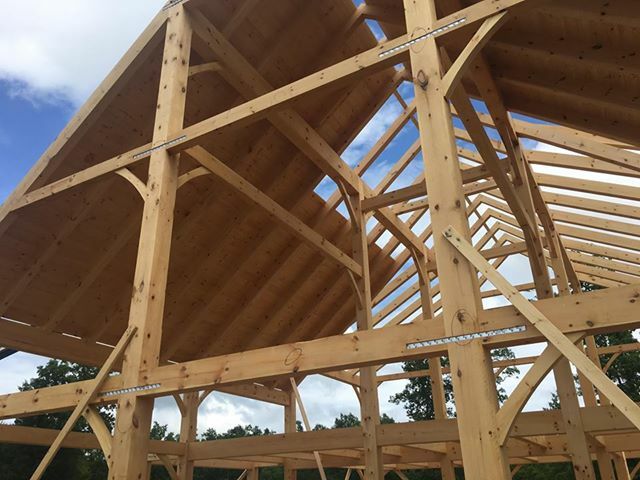 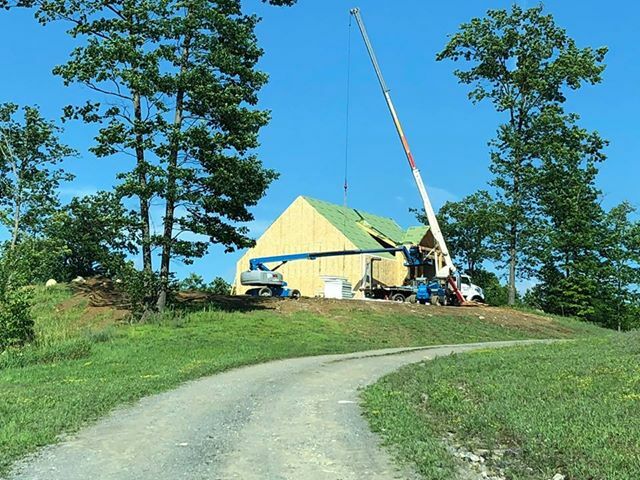 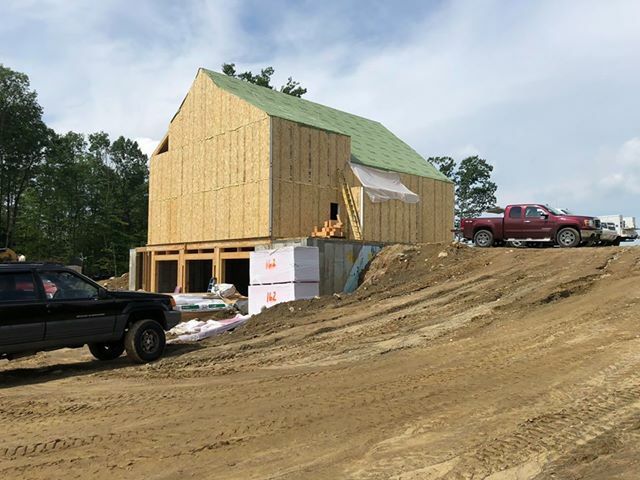 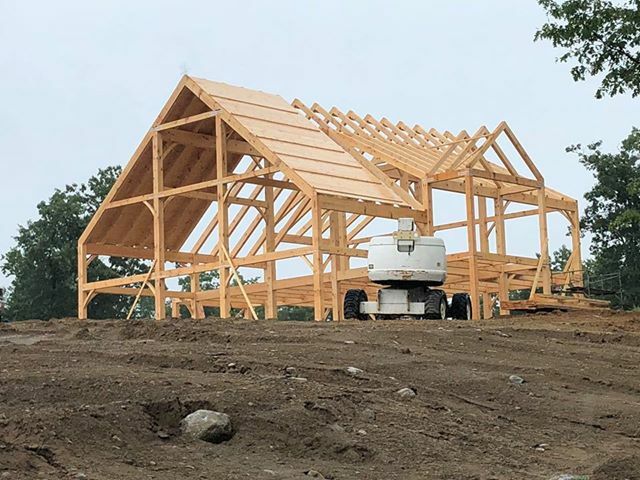 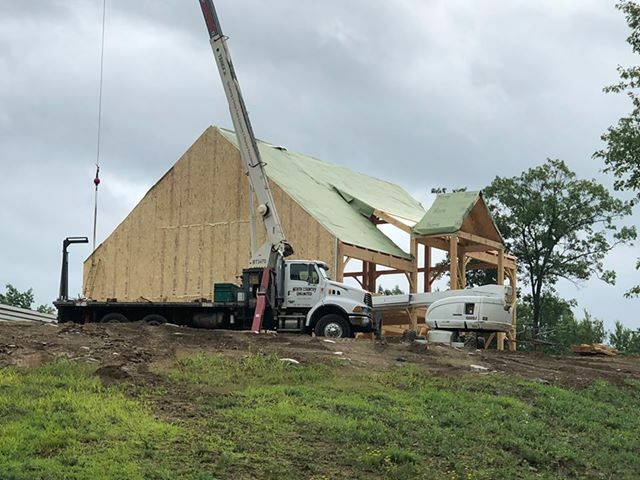 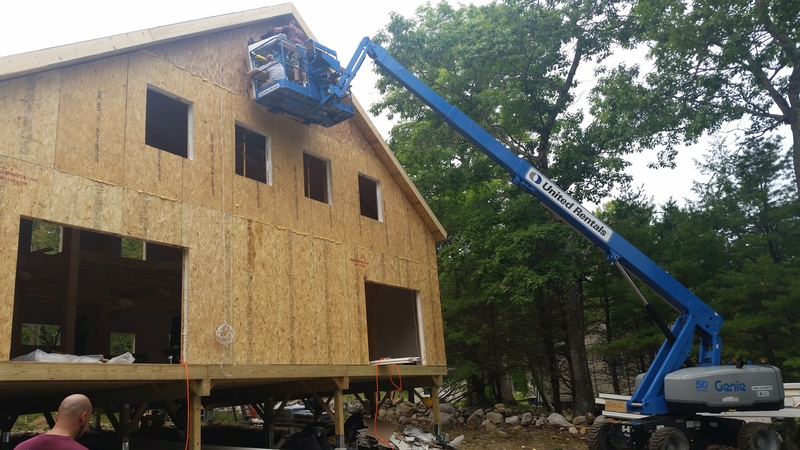 The customer used 6-1/2″ roof SIPs over the trusses to create the overhangs and insulate the roof…. 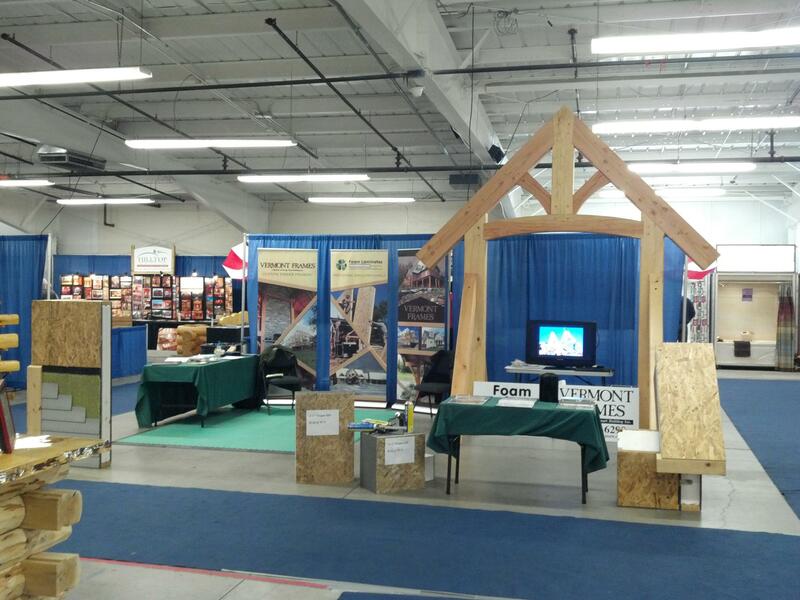 Foam Laminates of Vermont would like to wish you all a happy new year! 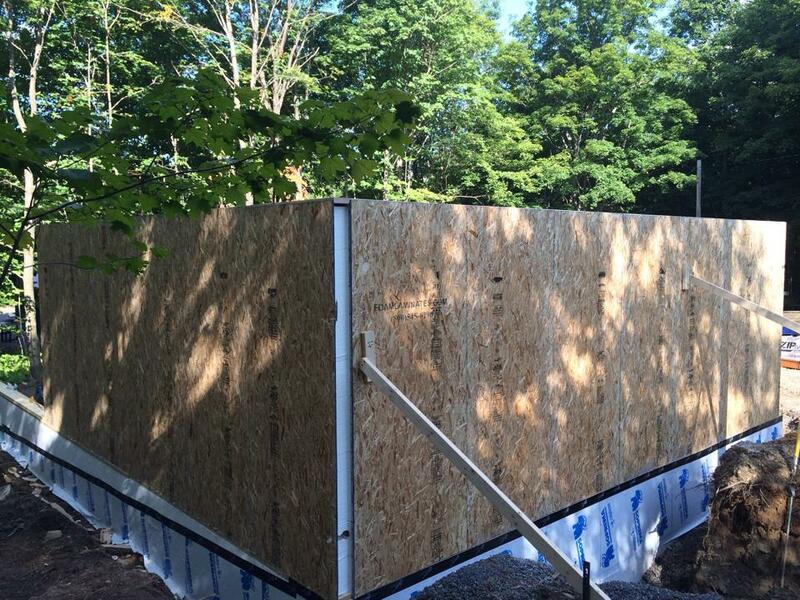 Please feel free to reach out to us for a free estimate on your upcoming project. 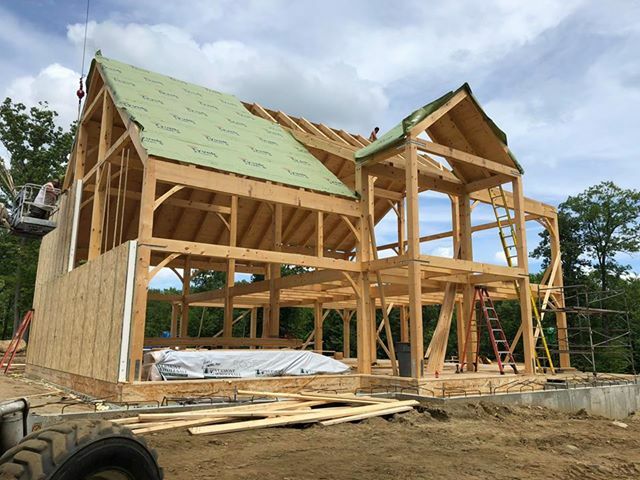 We would love to work with you in 2019.